All our properties in La Finca, Algorfa and beyond! Located in the zone of the Alzabares Bajos. This luxury frontline villa is located in the well known area of Punta Prima, on the Orihuela coast and has incredible sea views. 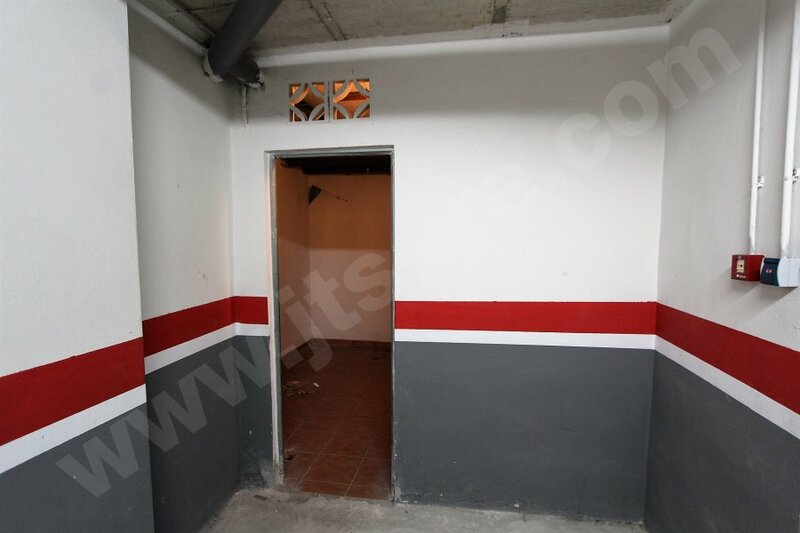 We are pleased to offer this underground STOREROOM in the garage area of the El Patio Residential complex in Algorfa. Access is via a remote control that allows you into the secure garage area where we have a private double size storeroom which is approximately 12 m2 and provides ample room for storage of bikes, motorbikes or other personal items. Fantastic opportunity to aquire 2*5000 sqm plots with building permition to construct a 240 sqm property on each. This lovely second floor apartment of 90m2 is located just 30 metres from the church square in the centre of Catral. Spacious Studio Mezzanine in the buiding&nbsp;located in front of the South Park and about 500 meters from the beaches of Guardamar. In the south of the Costa Blanca close to the beach and near the airport we are offering this beautiful property (bungalow). NEW APARTMENT 2 BED 2 BATH IN ALMORADIThese new apartments are located in the town of Almoradi close to the centre with shops and restaurants close by. 1st floor studio with WEST orientation located in the center of Torrevieja.